On March 8, the American Constitution Society and the National Bar Association presented “The Rise of Plea Bargains and Decline of the Right to Trial,” featuring a panel of experts who have worked in the trenches of our criminal justice system as prosecutors, public defenders, advocates, and researchers. The panel tackled the thorny issues that arise when plea bargains become an indispensable part of our criminal justice systems—systems that are now far too large to efficiently allow every criminally accused individual to exercise their right to a jury trial. Six years ago, in his opinion for the majority in Missouri v. Frye, Supreme Court Justice Anthony Kennedy observed that “[i]n today’s criminal justice system the negotiation of a plea bargain, rather than the unfolding of a trial, is almost always the critical point for a defendant,” and, in fact declared that plea bargaining “is not some adjunct to the criminal justice system; it is the criminal justice system.” Today, more than 95 percent of cases that resolve in a conviction are the result of plea bargains. Additionally, Roberts cited the power of prosecutors to overcharge and leverage draconian sentencing laws to make the risk of going to trial seem too great for many defendants. Combined with the sheer volume of criminal case, and misdemeanor cases in particular, which make it impractical if not impossible to try all criminal cases, and the rise of plea bargains was inevitable. She was quick to point out, however, that “the system is too large by design,” and that we can control the size and severity of our criminal justice system. If the political will existed, we could address overcriminalization and mandatory minimums, and thereby substantially scale back the size of our system. The pervasiveness of plea bargains brings with it many troubling consequences. Avis Buchanan, director of the Public Defender Service for the District of Columbia, noted “When you accept an early plea, you lose the chance to understand the evidence more completely. You might get a “favorable” bargain relative to what you think the charge could be, but can’t factor in what exculpatory evidence might be available.” The panel agreed that this can, and often does, lead to defendants pleading guilty to crimes for which they are not culpable or accepting lengthier sentences than they otherwise would have received. As with so many other features of the criminal justice system, plea bargains also have a disparate impact on people of color. A recent study revealed that prosecutors were more likely to offer charge reductions to white defendants than black defendants. 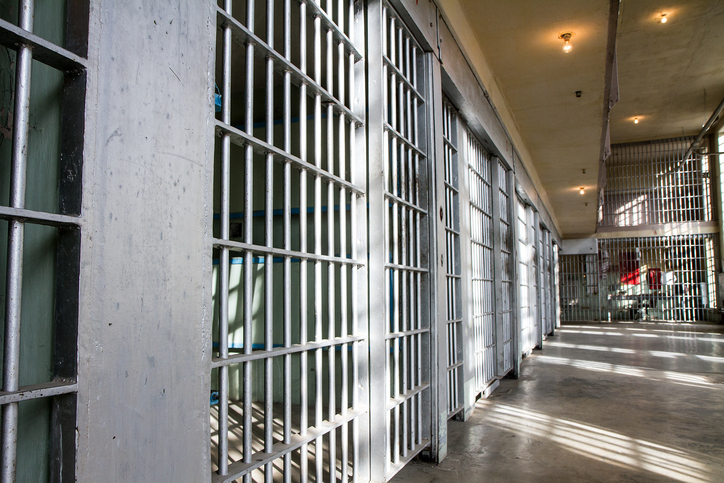 According to the study’s findings, black defendants with no prior convictions were twenty-five percent less likely than white defendants with no prior conviction to have the initial charges dropped or reduced to a lesser crime. Those white defendants who face initial felony charges were, therefore, less likely than black defendants to be convicted of a felony, and, in misdemeanor case, more likely to be convicted for crimes carrying no prison sentence or not being convicted at all. Buchanan noted that even defense counsel can bring biases that exacerbate racial disparities in outcomes. In the end, the panelists offered a range of ways to address the problem with plea bargaining, including changing the culture in prosecutor offices, reforming our bail systems, and removing the points of coercion that make it impossible for many defendants to make thoughtful, voluntary decisions about their cases. Regardless of the reforms undertake, the panelist all agreed that plea bargaining will continue to play large role in our system.